I grew up believing that in order to be a leader, you needed to be in a position that allowed you to exercise your power and that leadership was for the selected few. The rest of us were to be followers—doing what we were told by those who had made it to a place of authority. I did not believe leadership could be defined in any other way. Now my perspective of leadership has changed. My paradigm shifted during an educational leadership course that used The 7 Habits of Highly Effective People as the textbook. 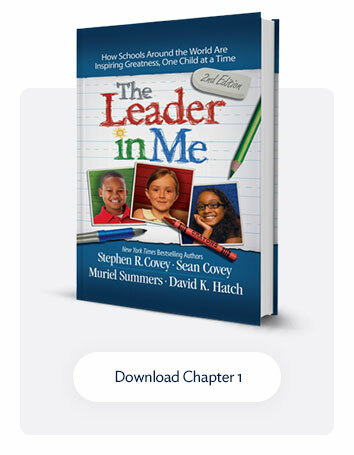 As I went through this course, I learned that being a leader is something we can all choose to do, and I didn’t have to be a principal in order to be a leader in education. Our paradigms influence our actions, which influence our results. We have a certain way of looking at the world, and until we are presented with another way of looking at it, we don’t even realize that our thinking—our paradigms—have shaped our reality. 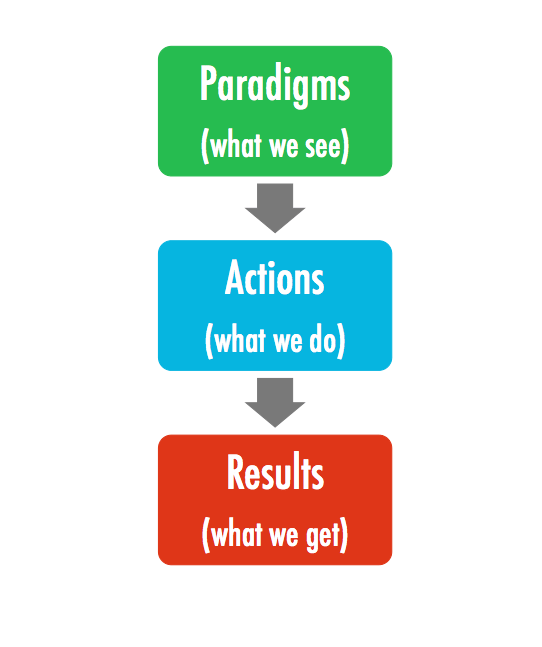 Our paradigms (the way we see things) influence our actions (what we do), and when we are open and willing to evaluate and reflect on our thinking, we invite other possibilities of thought, which then influence our result (what we get). The basis of creating a leadership mindset is founded in the belief that everyone can be a leader. In order for this paradigm to take root in students’ minds and empower them, it takes a community of courageous adults who are willing to look deeper into their own thinking. In short, we must work from the inside out. As we, the adults, become more open and comfortable with the belief that every individual is a leader, we create opportunities that empower others (adults and students) to find their leadership potential. Here are some questions to take you deeper into your reflections on developing a leadership mindset. These questions can lead to a Paradigm Shift, which can have transforming power on your approach to leadership in your classroom or school. Take some time to review these questions and write down your responses. Am I willing to take the time to release control to my students? Do I believe there will be positive results from this release and adoption of a leadership mindset? 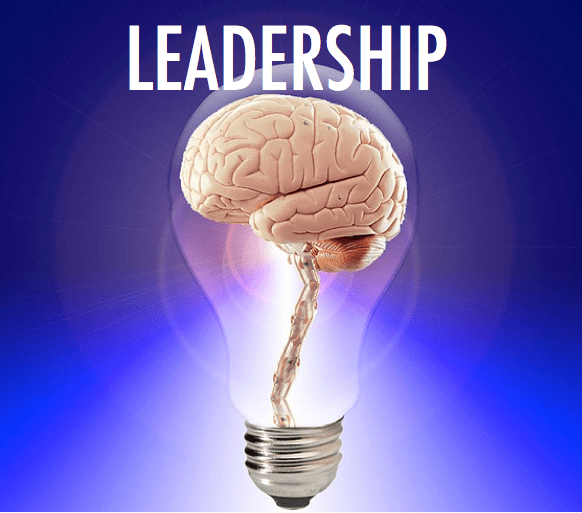 Do I believe leadership is for everyone? Am I open to the possibility that leadership is a choice and is available to everyone? 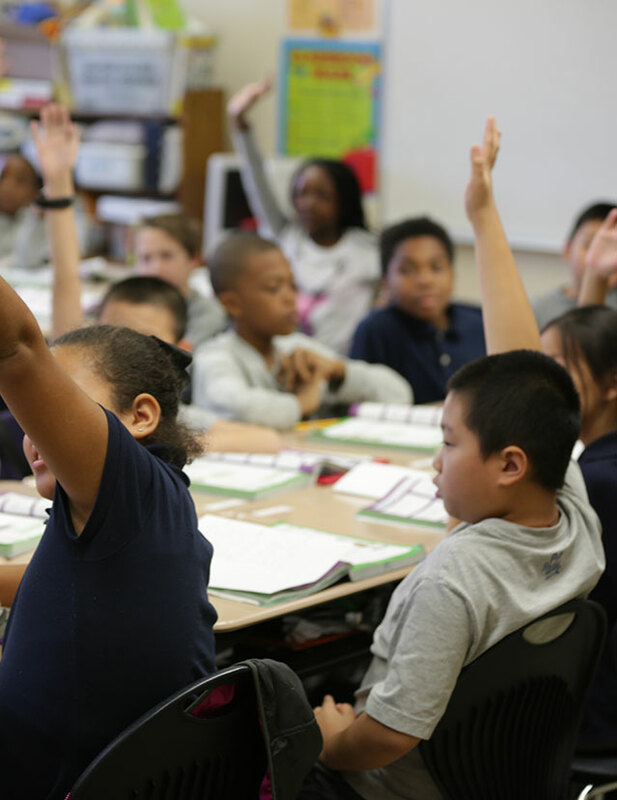 How do my choices influence leadership opportunities for students in my classroom or school? 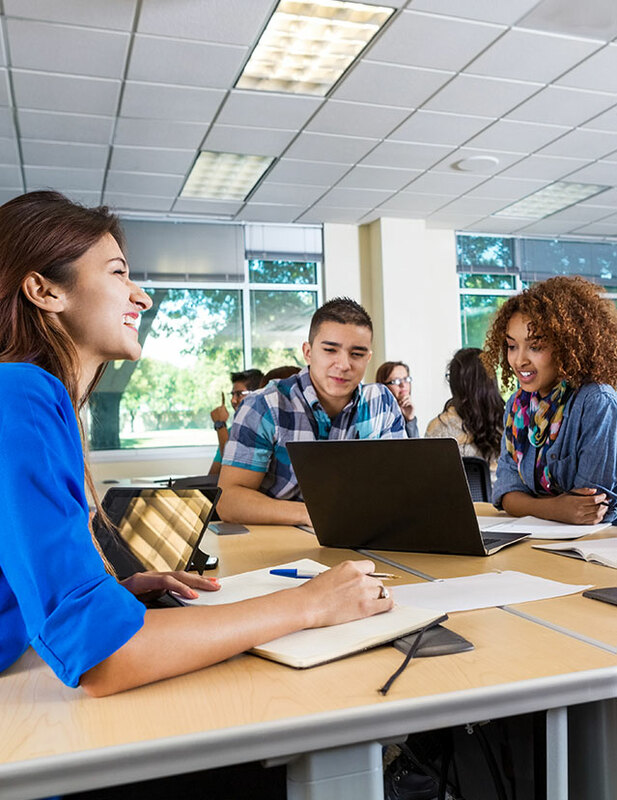 How can I intentionally unleash potential in my students by creating opportunities for student leadership? 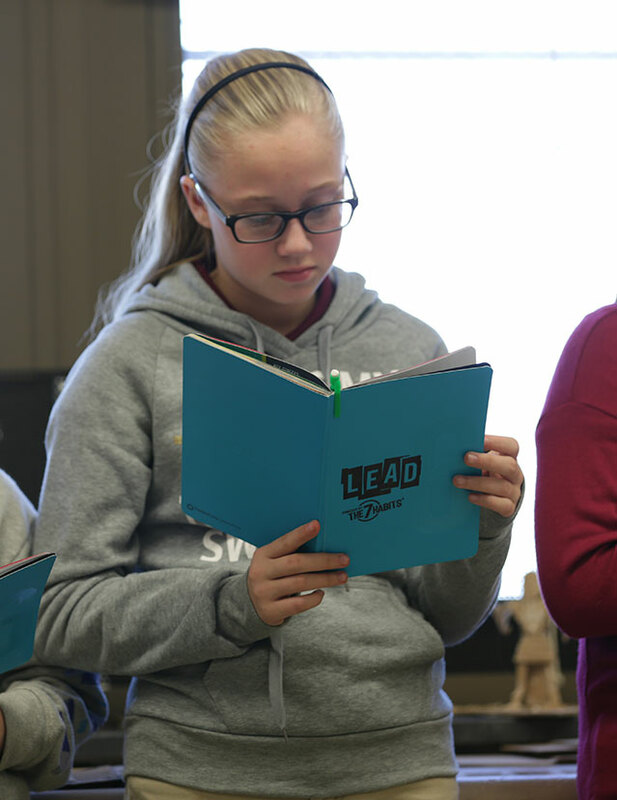 How will my efforts empower students to lead their own learning? After you have had some time to think about your answers to these questions, I encourage you to invite other members of your school community into a reflective conversation. As you engage in this critical dialogue, you will continue to develop and sustain a school culture of leadership. Through these efforts, you will see the ripple effect a school culture of leadership can have for years to come. You will create the opportunity for your students to live life with this paradigm: I am a leader!